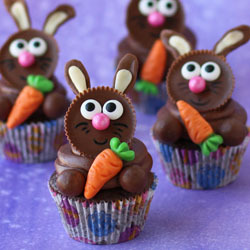 Decorate Reese’s Cups to look like Easter bunnies to place on top of chocolate cupcakes. 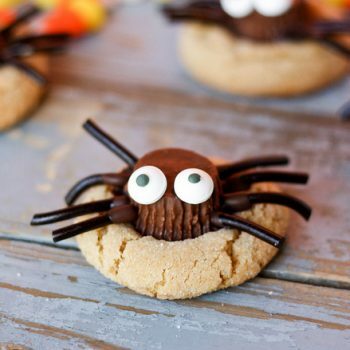 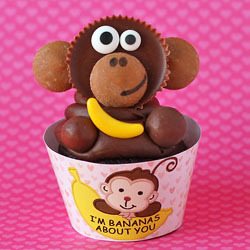 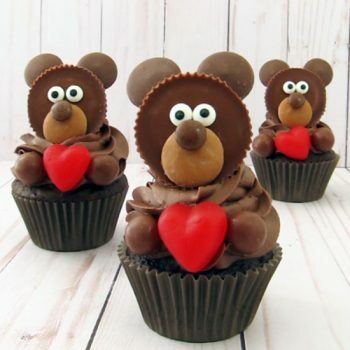 Cute, fun and so delicious! 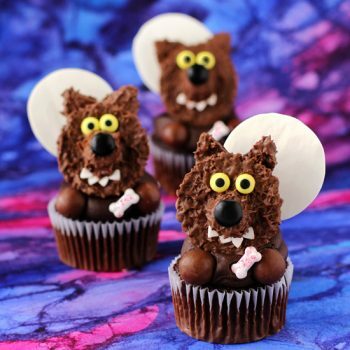 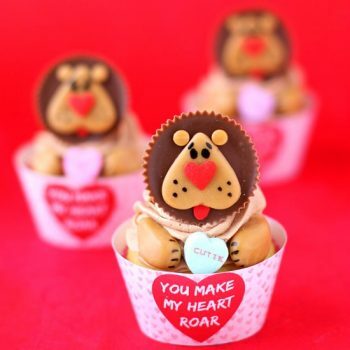 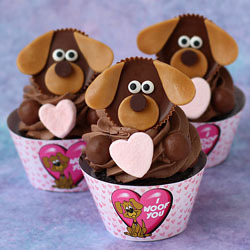 Tell someone “I woof you!” with a Puppy Love Cupcake this Valentine’s Day. 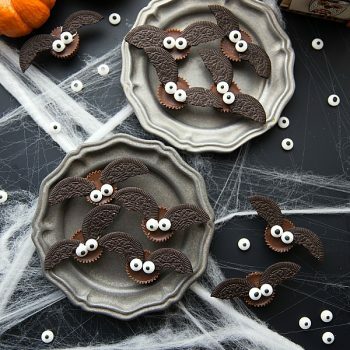 They’re so much fun to make and share. 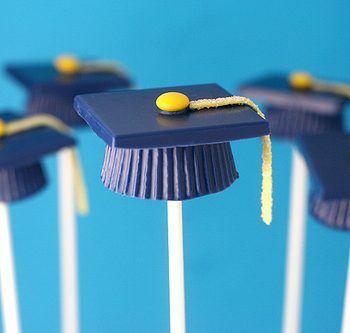 Graduation parties will be popping up in no time. 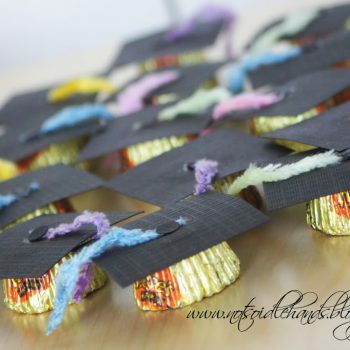 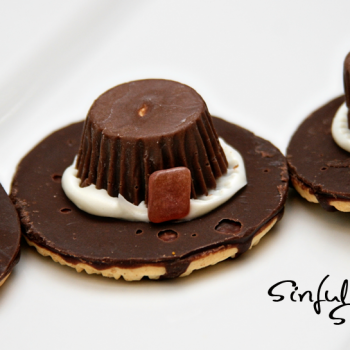 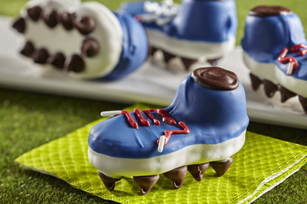 Serve these tasty chocolate graduation caps for a whimsical treat.